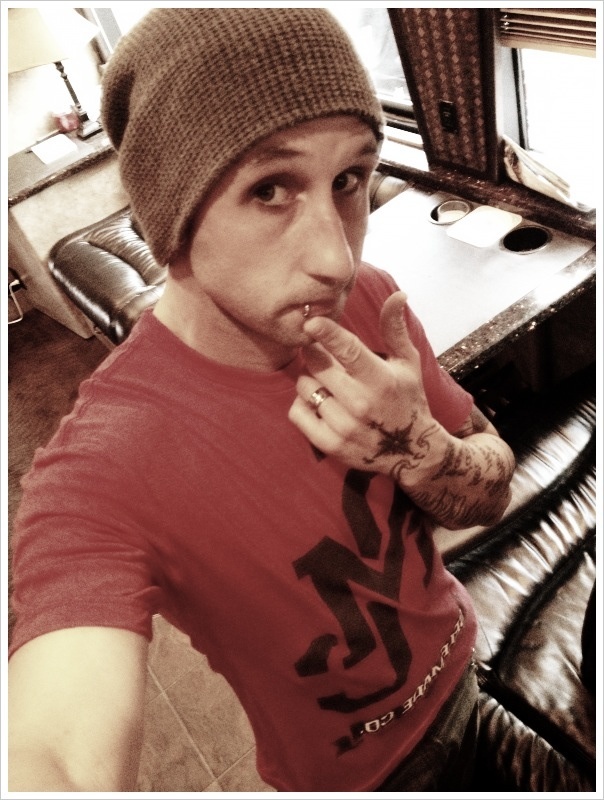 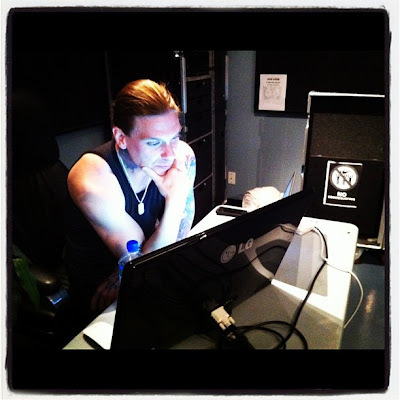 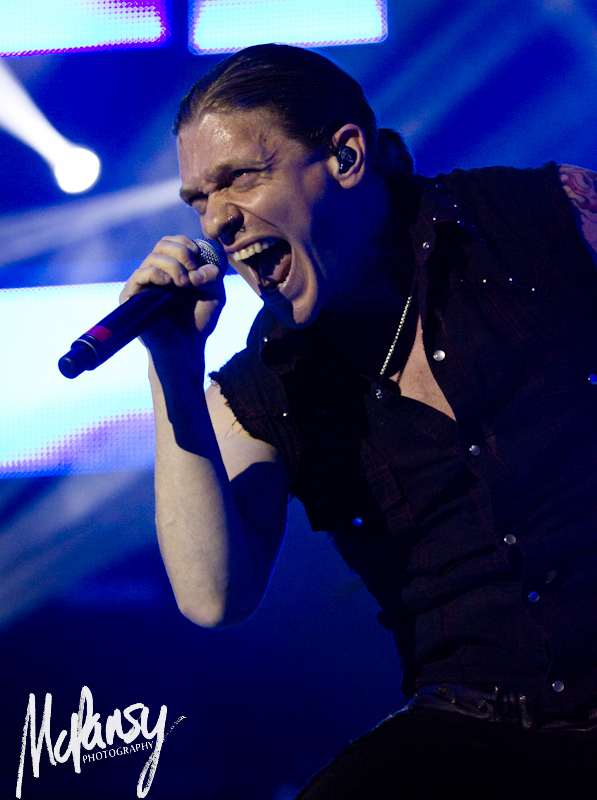 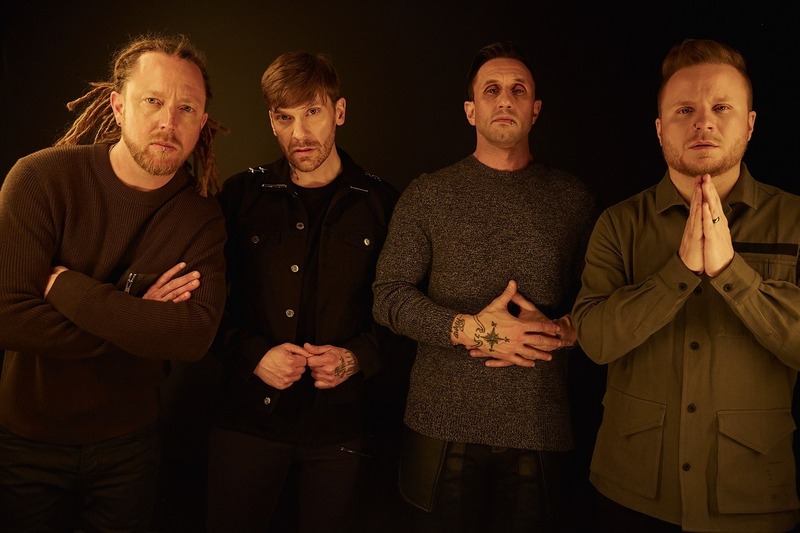 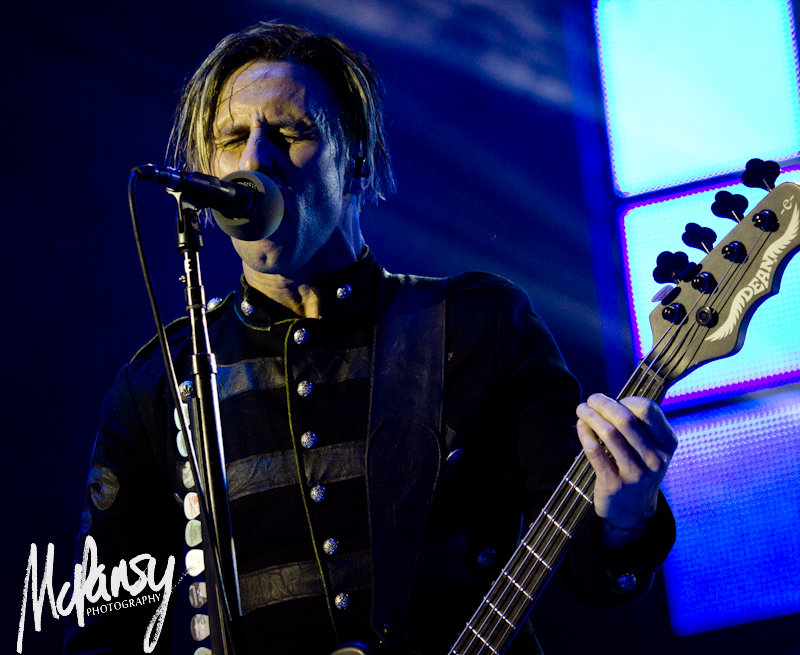 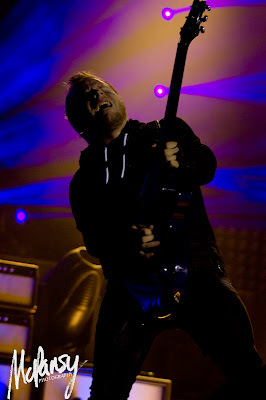 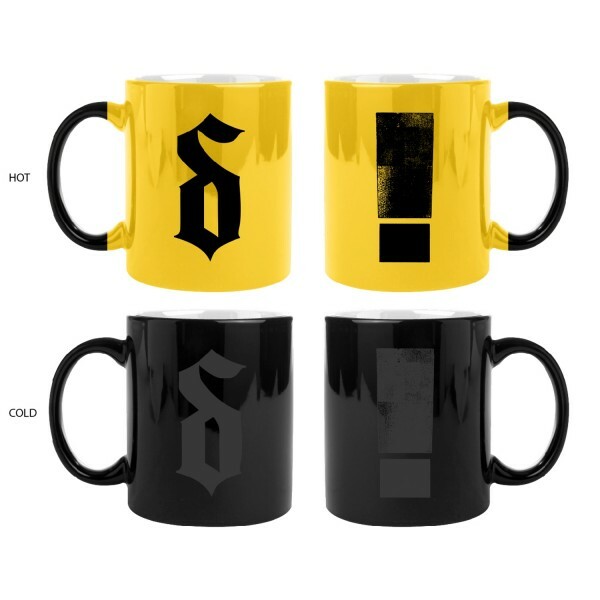 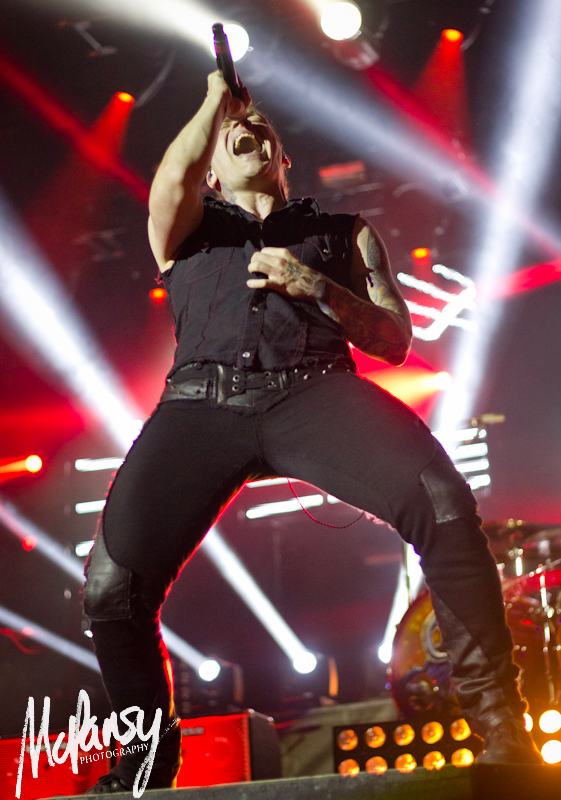 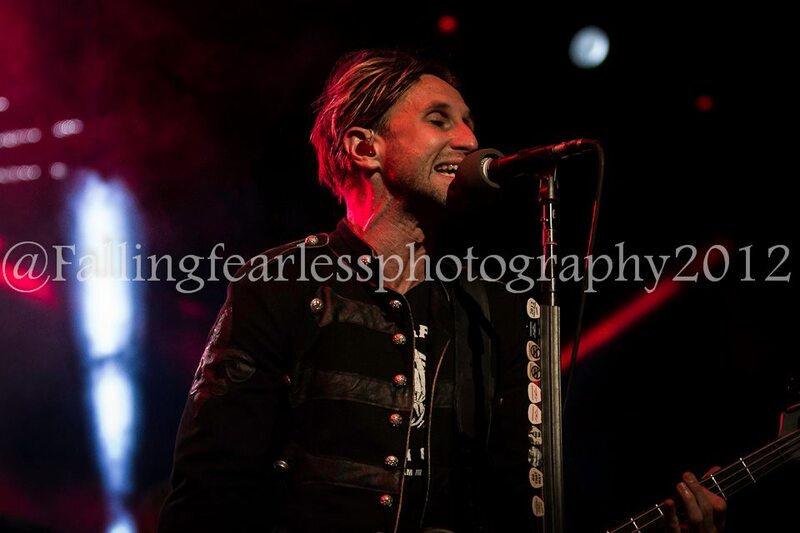 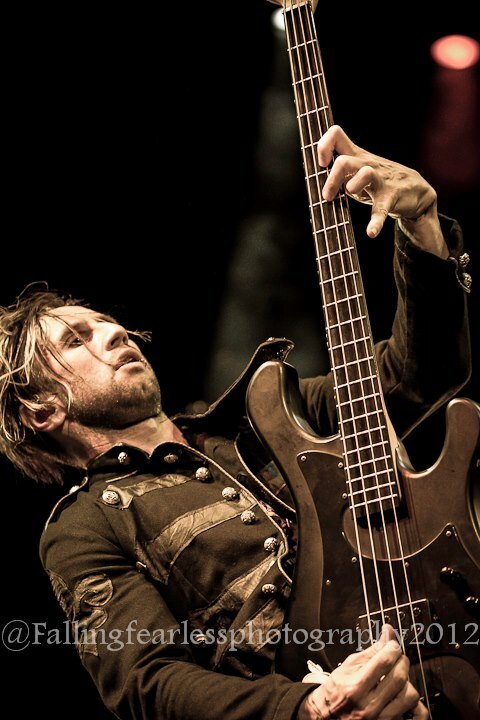 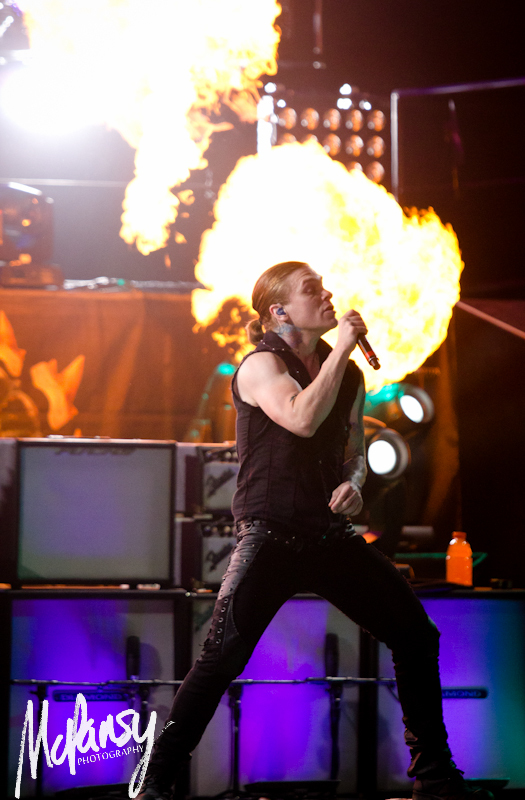 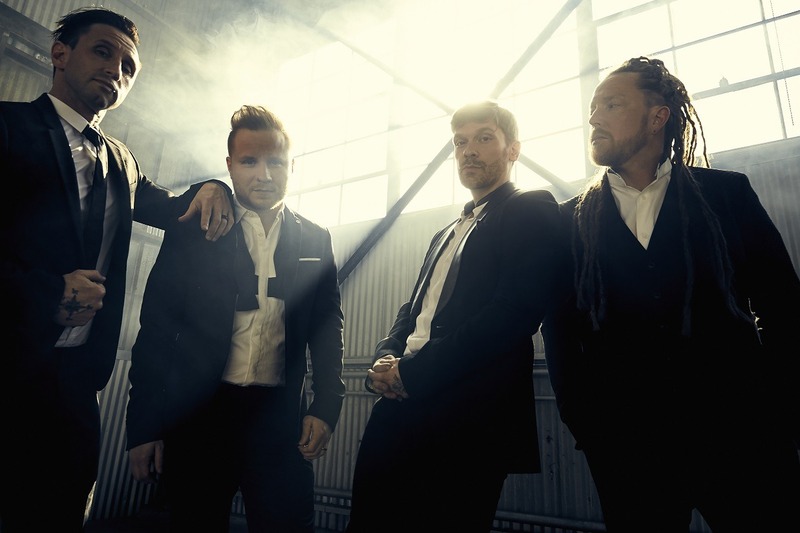 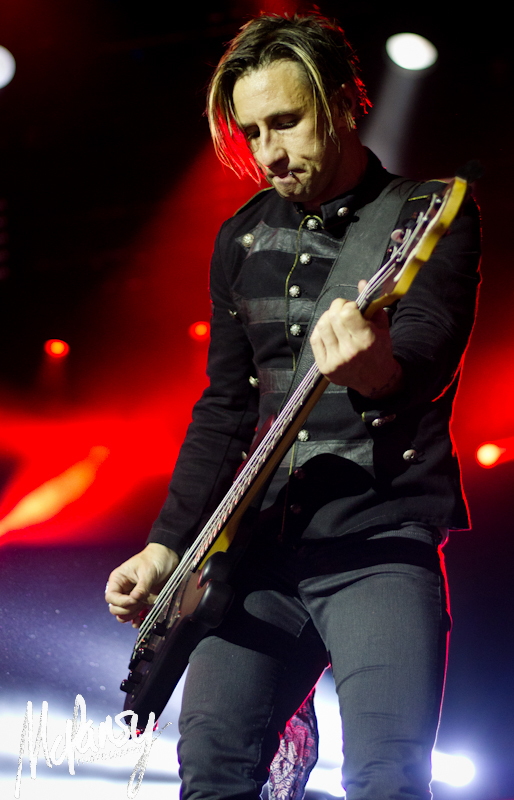 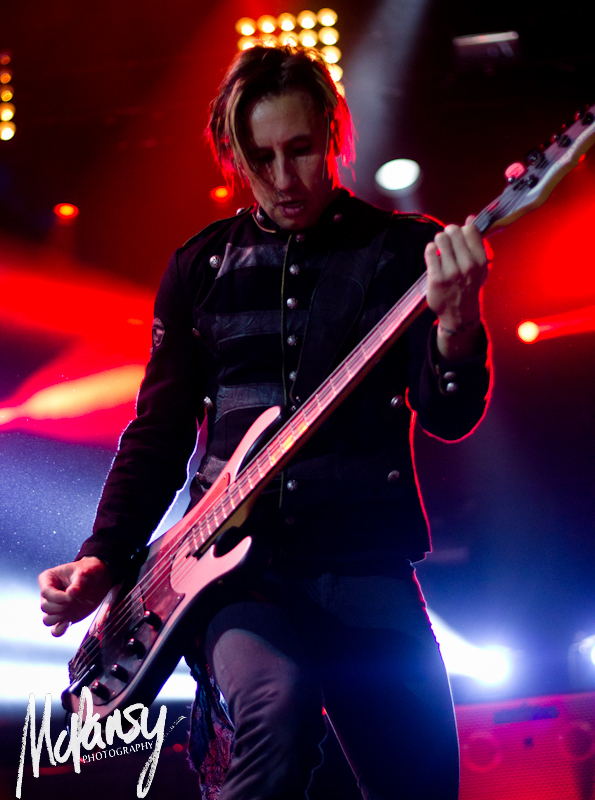 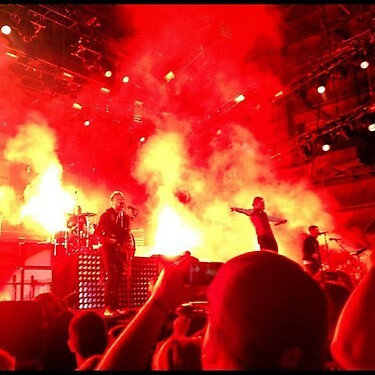 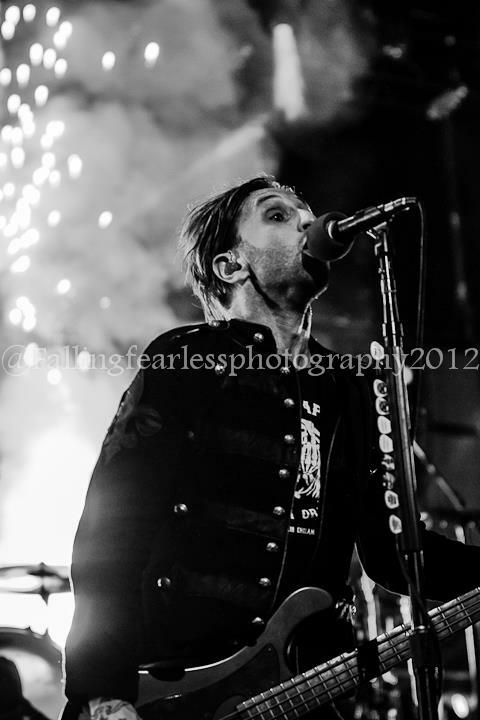 UPROAR TV Cribs: +Shinedown - with Zach Myers Shinedown as your host. 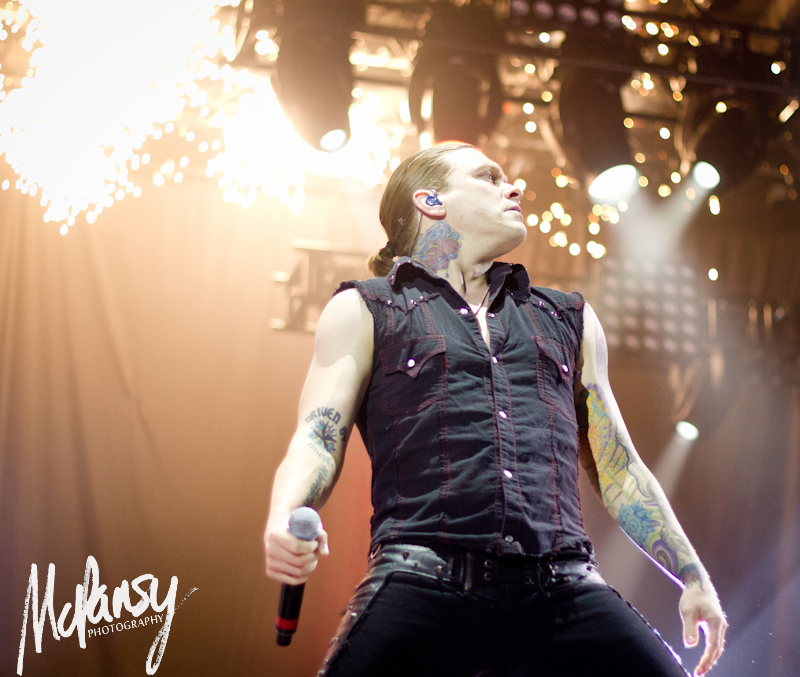 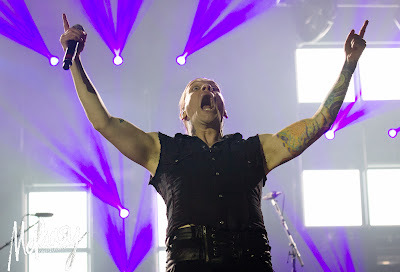 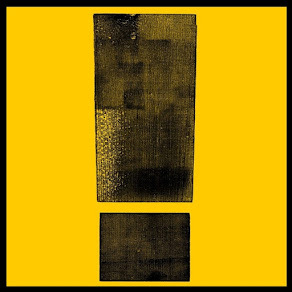 SHINEDOWNTV - EPISODE 03: Are you ready for the UPROAR?! 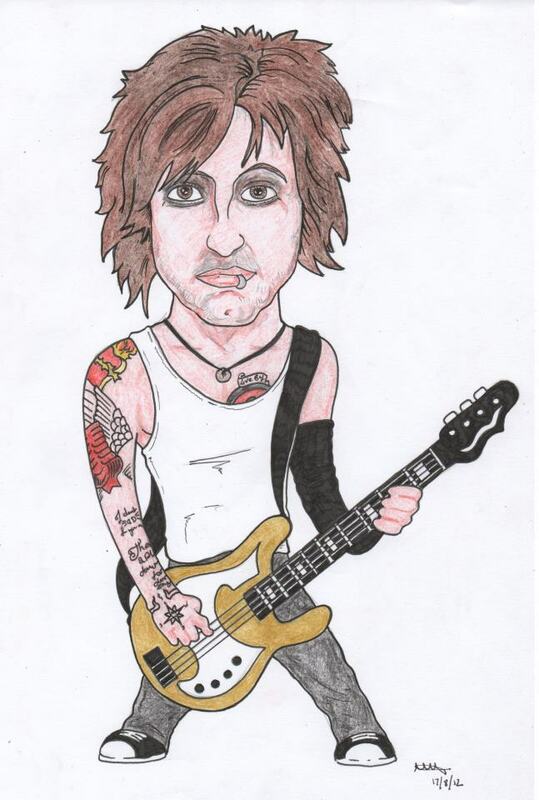 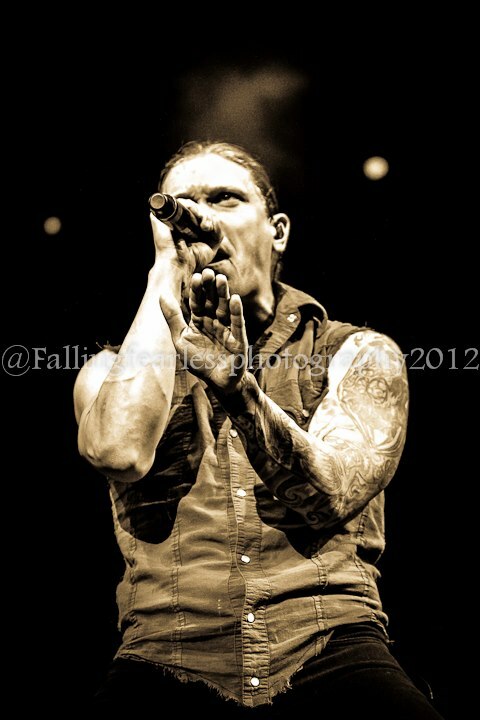 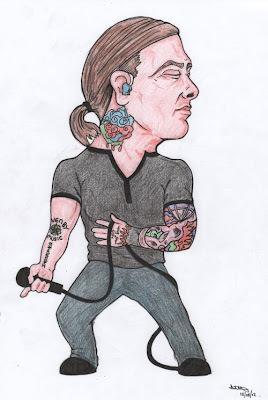 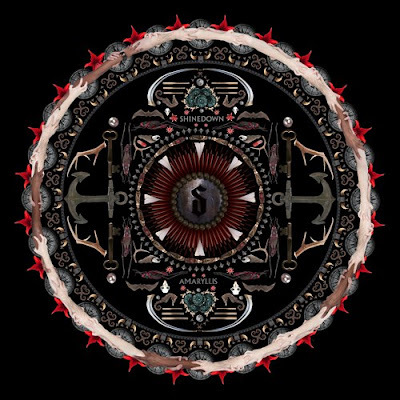 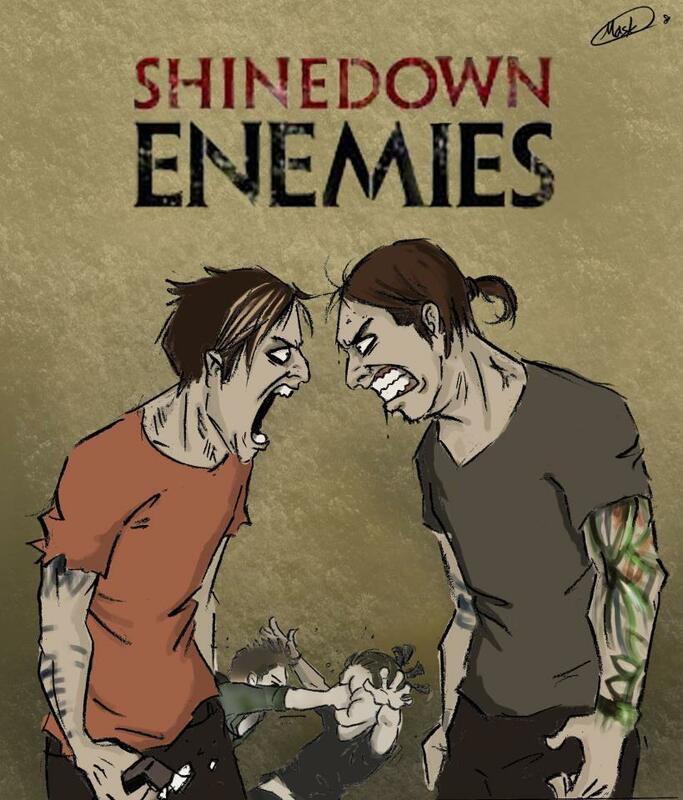 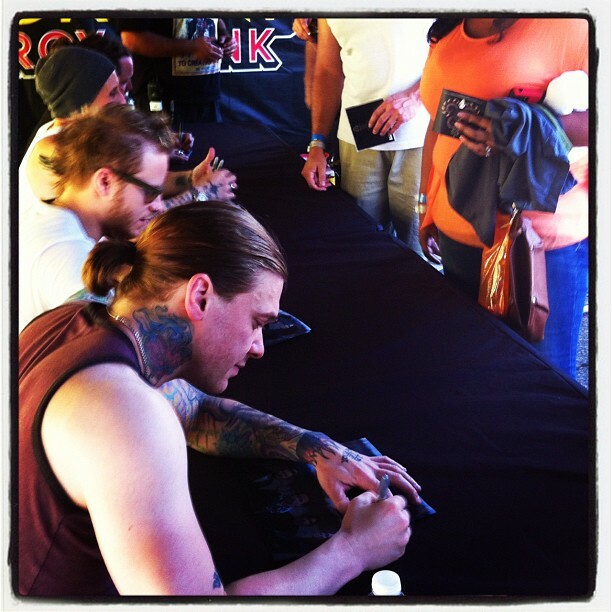 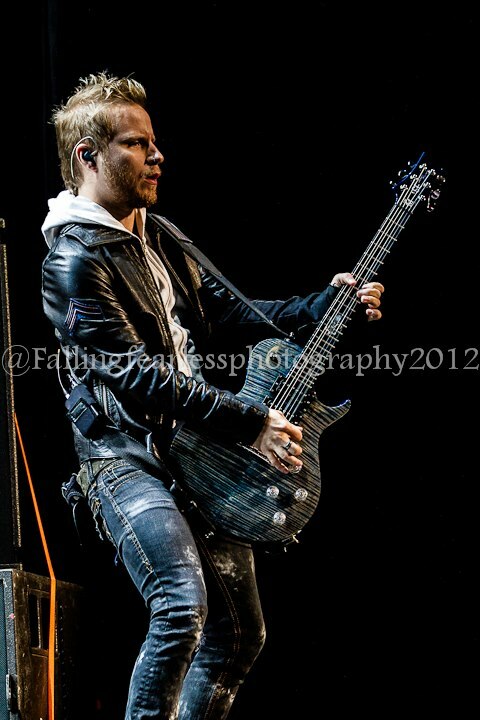 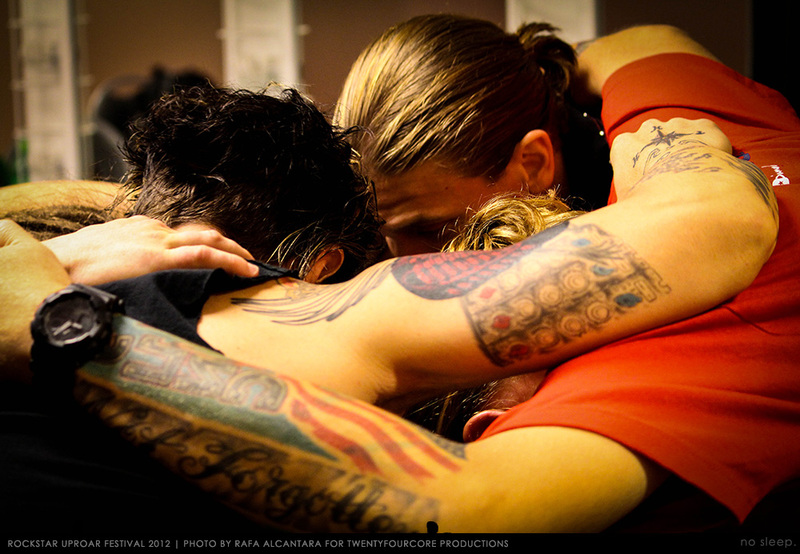 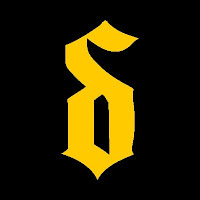 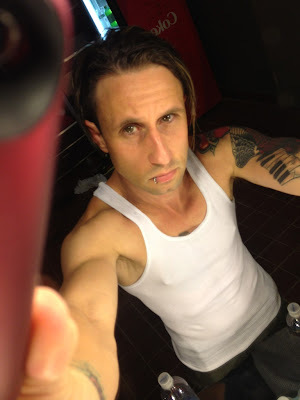 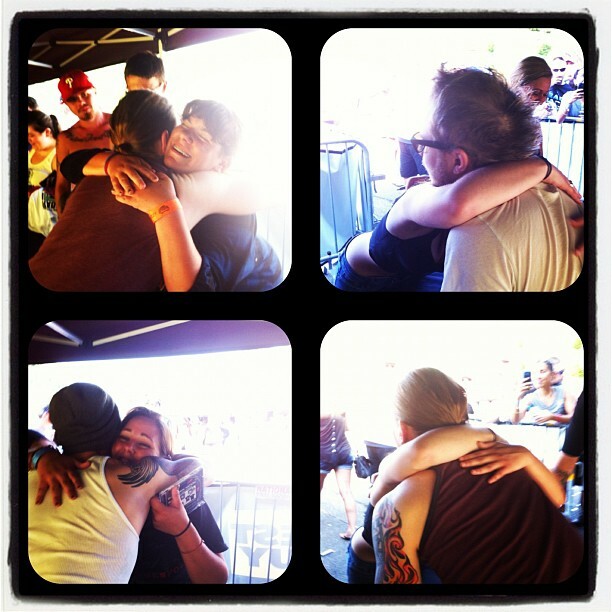 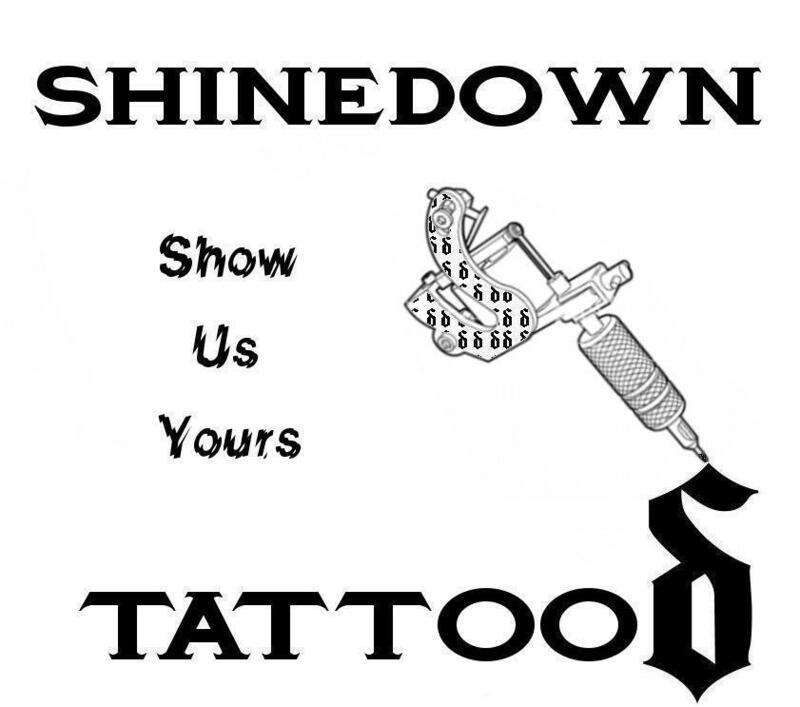 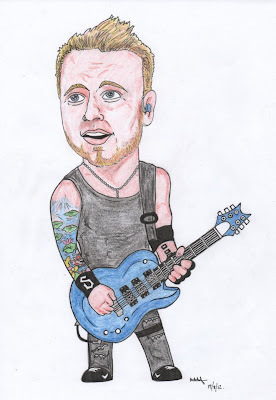 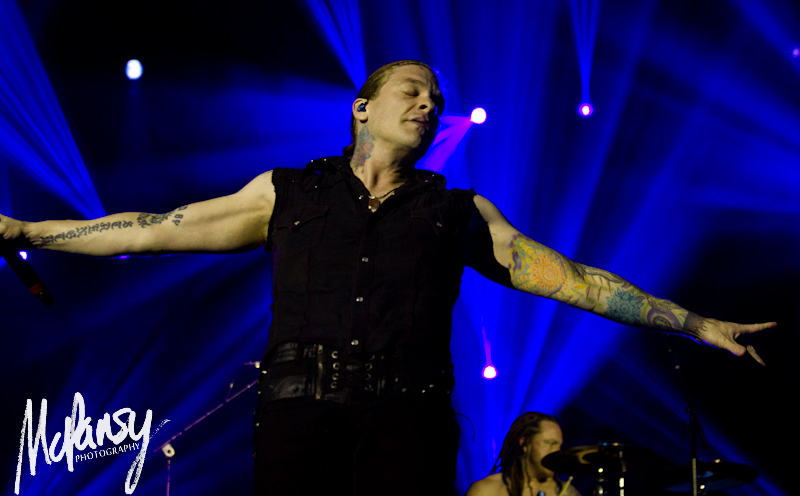 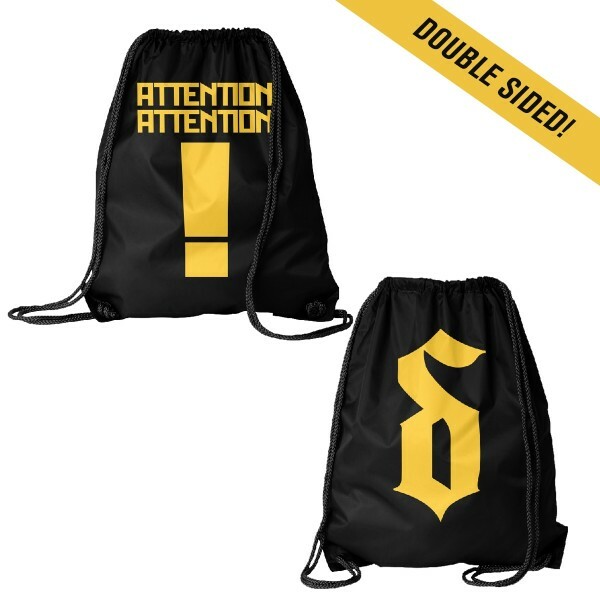 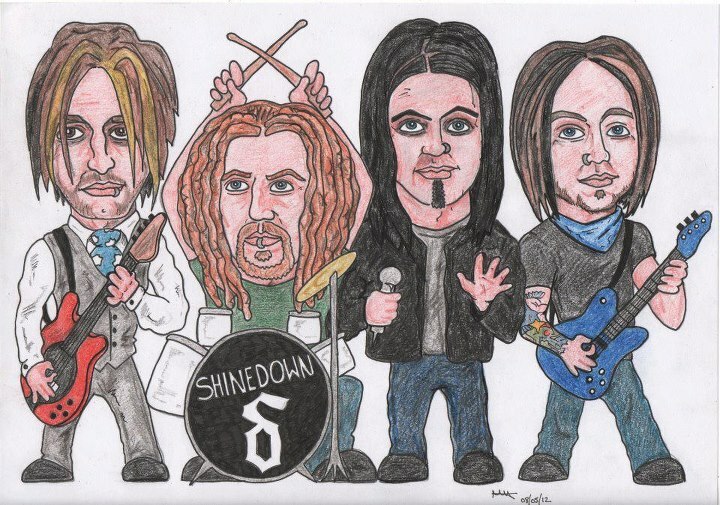 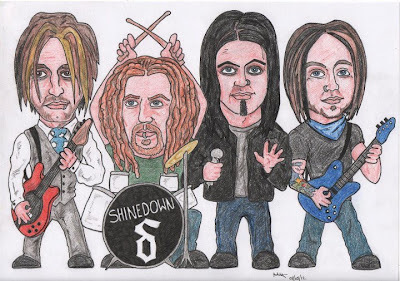 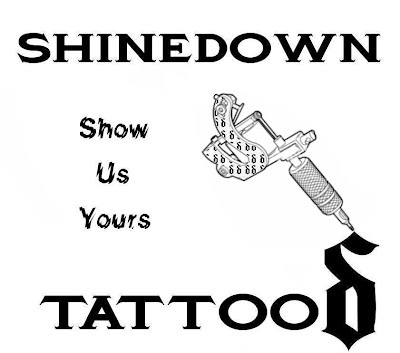 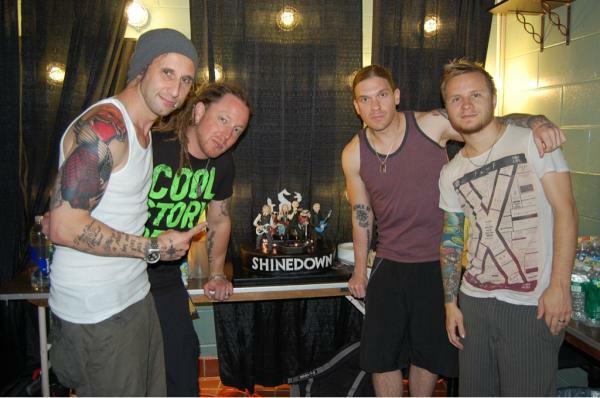 If you have a Shinedown Tattoo or like them, come check out the Shinedown Tattoo page on Facebook and Twitter! 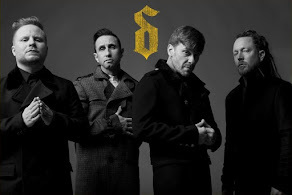 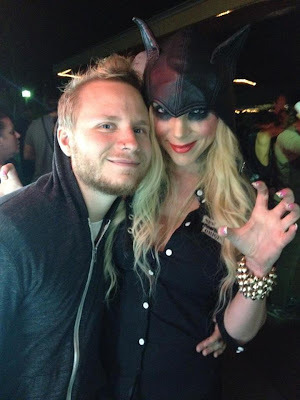 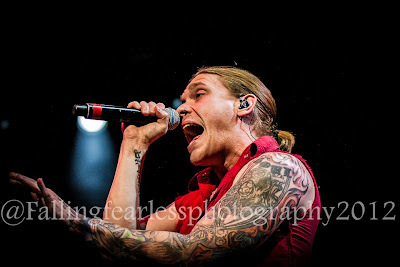 Shinedown Featured Photo "We will not fall because we are brothers"
Watch the first episode of ONEonONE with Zach as he conducts a question for question interview with Maria Brink from In This Moment! 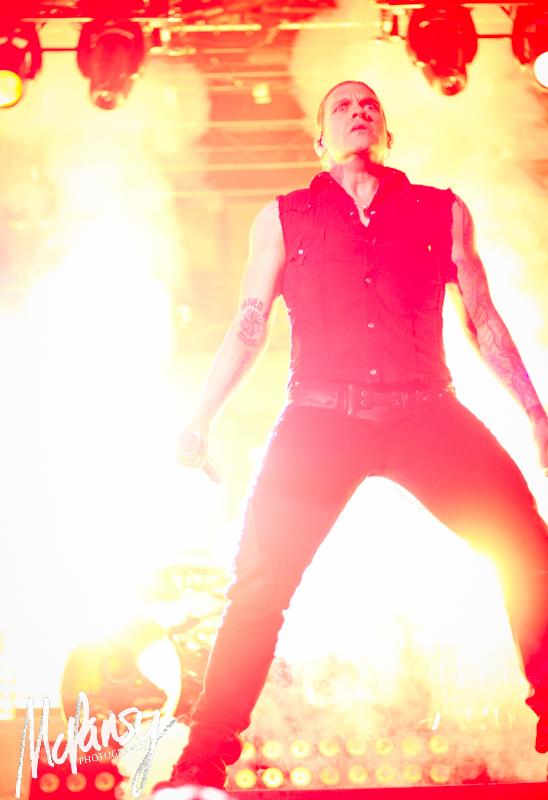 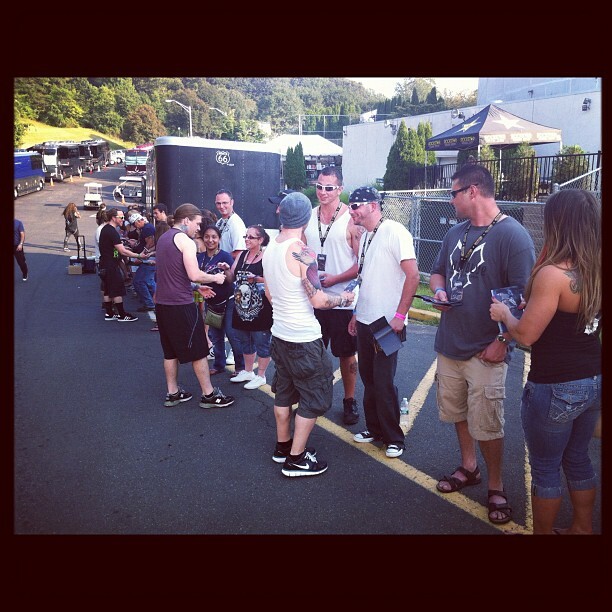 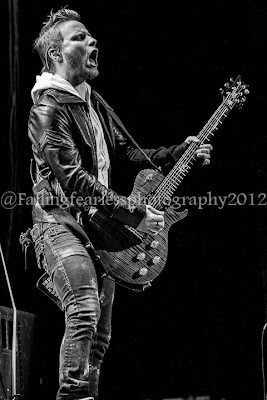 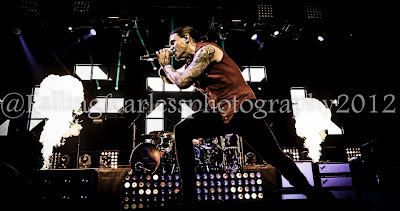 Week 1 of the 2012 Rockstar Energy Drink UPROAR Festival is in the books! Week 1 of the 2012 Rockstar Energy Drink UPROAR Festival is in the books! Check out some of the sights and sounds of all that went down at our first few shows. 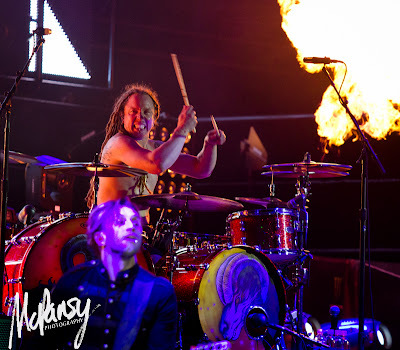 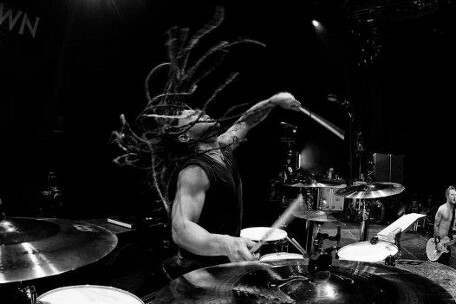 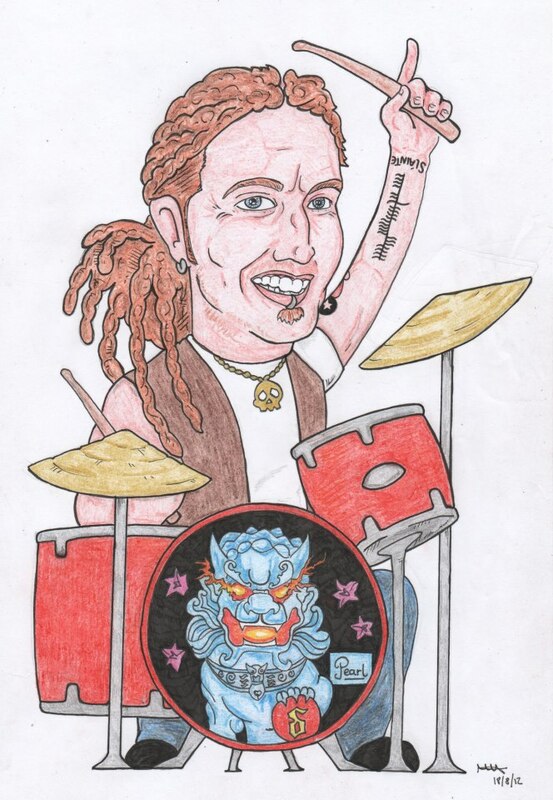 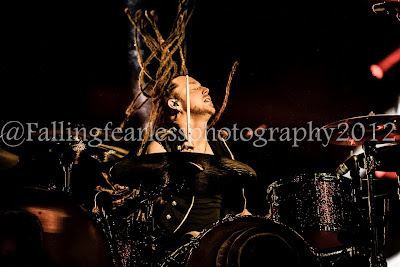 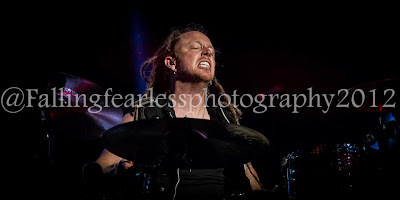 Barry Kerch Talks RockstarUPROAR Tour, Family and How a Def Leppard Show Changed His Life. 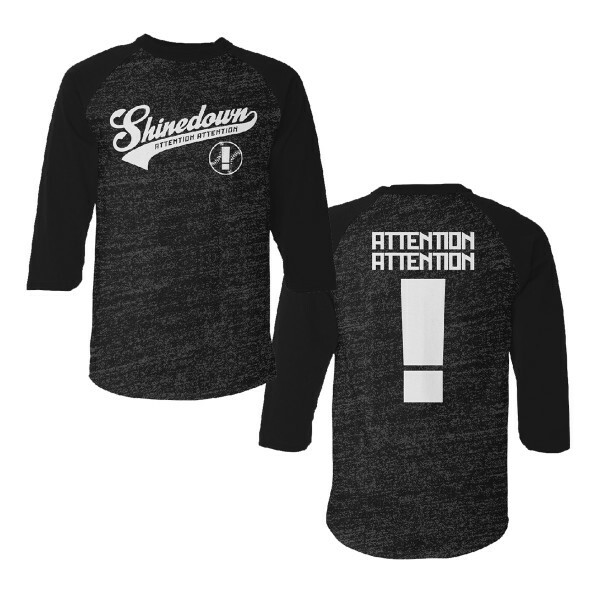 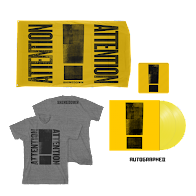 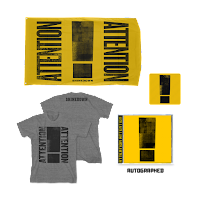 Pick up "Amaryllis" for only $7.99! 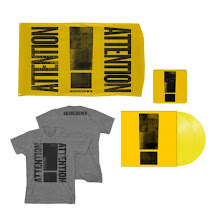 Courtesy of the iTunes Back to School Sale. 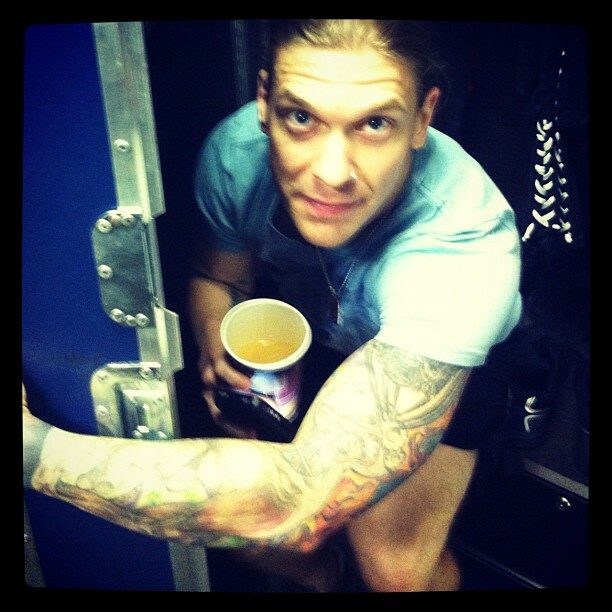 We like to keep him locked up until show time! 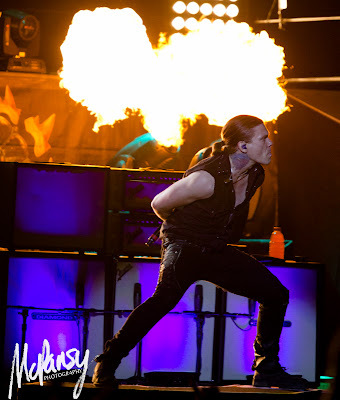 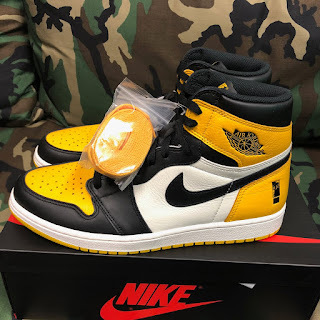 Release the BEAST!! 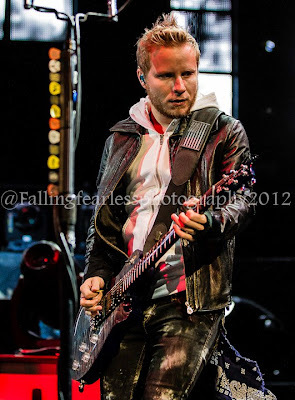 Setlist for the Bonner Springs, KS Shinedown show at The Rockstar Uproar Festival!